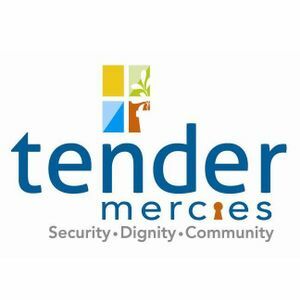 Tender Mercies transforms the lives of homeless adults with mental illness by providing security, dignity, and community in a place they call home. The residents of Tender Mercies are always in need of household items and supplies to make their home more welcoming and comfortable. 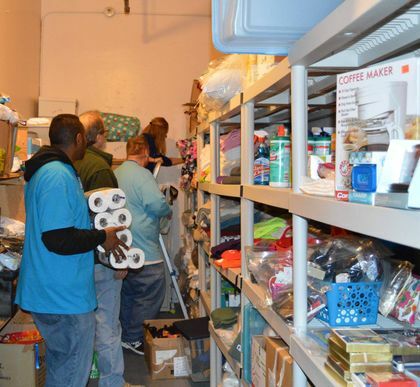 Donating items on our Wish List is much appreciated by the residents as they regain stability and learn the skills needed to regain independence and self-sufficiency. There are several committees in need of additional help including Development, Golf Outing & Gala. 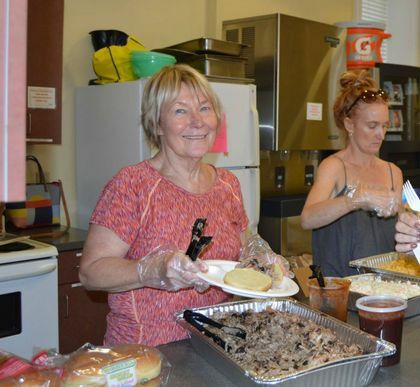 You can help by preparing a meal (breakfast, lunch, or dinner) off-site and serve to the residents. 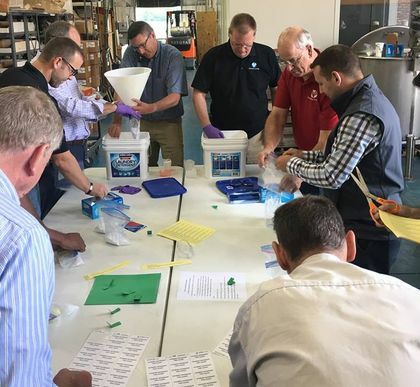 There are a variety of available dates throughout the year. You can serve a meal one time or regularly. Volunteers can also help by bringing an activity to the residents. By participating in fun experiences, the residents can make new friends, learn new skills, and thrive again as they work towards independence. The possibilities are endless – give us an idea and we’ll help you make it possible! The core of Tender Mercies' mission is our permanent housing program, which focuses on rebuilding health, independence, and self-sufficiency for adults experiencing homelessness and mental illness. 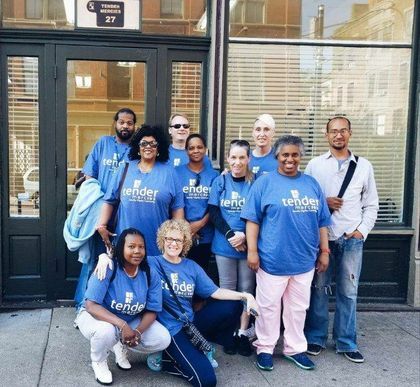 To address the root causes of homelessness, we provide permanent housing and support services in 6 buildings in the Over-the-Rhine community of Cincinnati with 24/7 staffing. This program helps the residents improve their quality of life and regain their independence with safe, private housing and support services that foster: • Security - an environment where residents' personal safety is a priority. 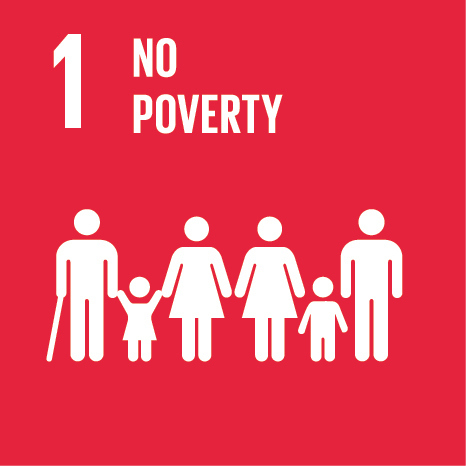 • Dignity - an environment that allows residents to develop personal, social and economic strengths. • Community - a regular, predictable environment with a sense of belonging, family, and affirmation of individuals. Tender Mercies provides a home with caring support to adults with mental illness struggling to survive. We make it possible for men and women experiencing the trauma of homelessness with mental illness to recover and rebuild. Compassion drives us to create Security, Dignity, and Community We believe in the opportunity to thrive and grow. Transformation inspires us and brings hope and promise. We are Tender Mercies. Making Home Possible Every Day. Absolutely, so true! Everyone please stop & take a moment to be thankful for all that you have & for others who are working hard to rebuild their lives. Are the vending machines still available in the Haven building? Tender Mercies is at Fueled Collective Cincinnati. Members gathered at Fueled Collective for Tender Mercies’ Annual Frank Harkavy Society Reception Thursday evening. Tender Mercies shared a post.